Bored with working out on your own? Want to fall in love with fitness? Join millions of others, that are benefiting from the world’s best group training. We are looking forward to motivate you soon at our courses. 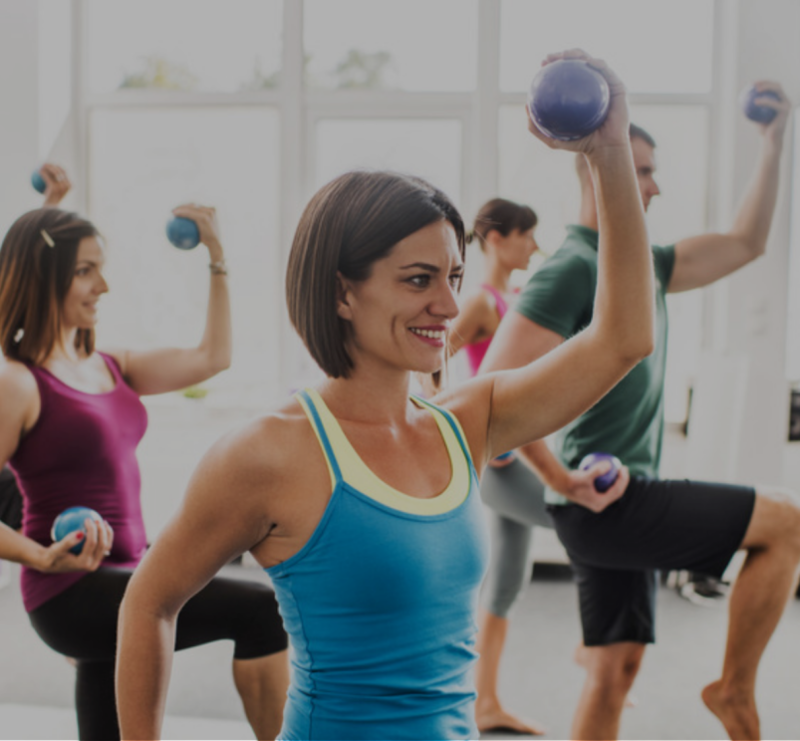 We will have an exciting program ready for you and with this program you will be able to test our different group fitness courses. Register today for our Fitness Festival "Winter Edition" full of fitness challenges and fun. Shortly after registering one of our sales consultants will contact you and confirm your free entry.